Springtime in the Yosemite Valley. 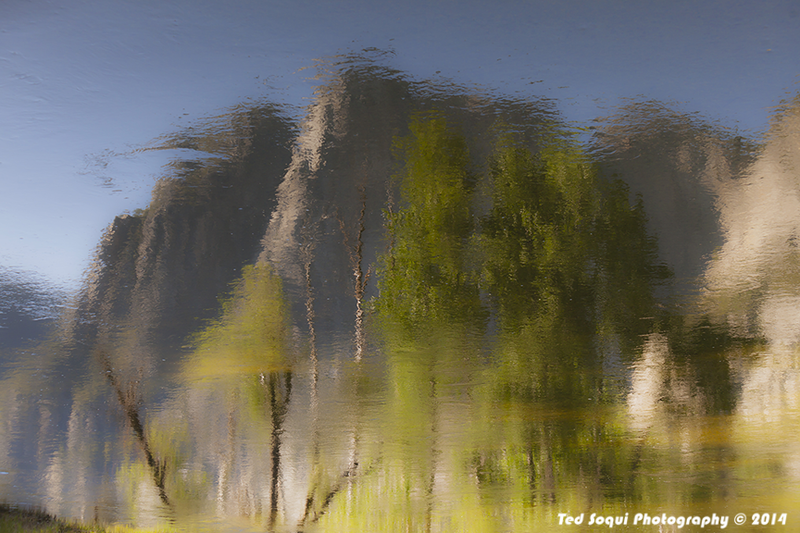 Cathedral Rocks reflected in the Merced River. 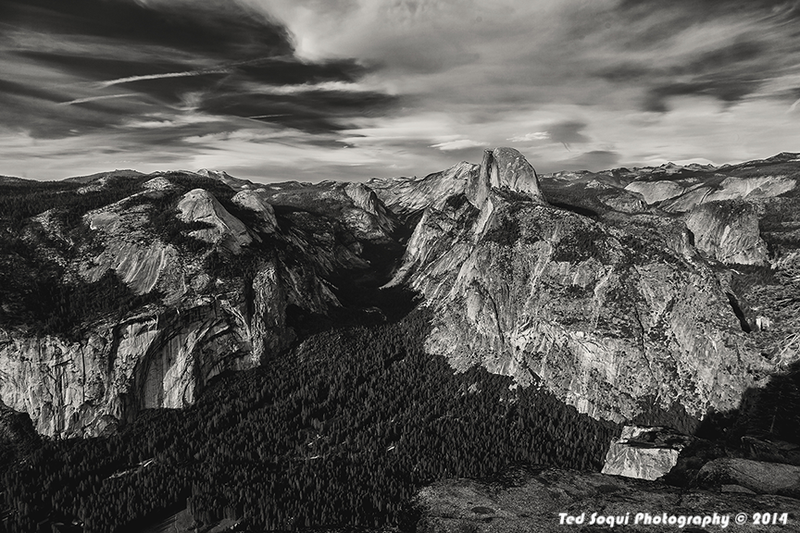 Afternoon view of the valley from Glacier Point. 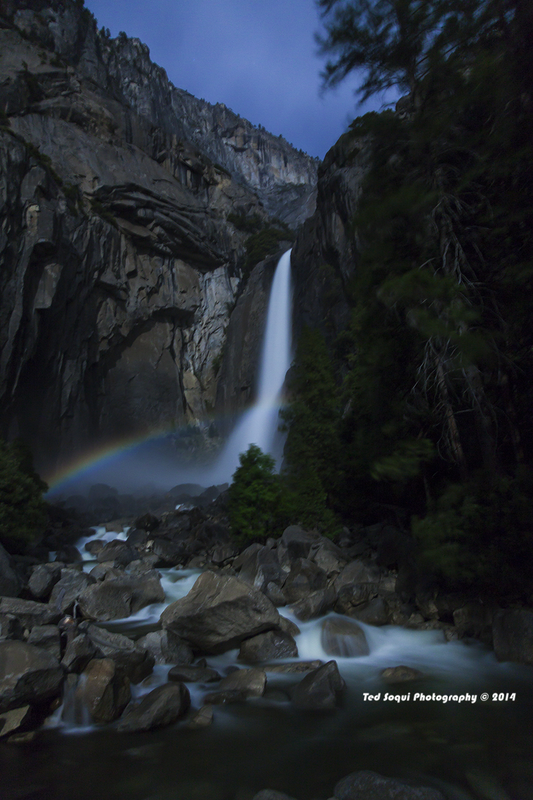 Midnight moonbow at the Lower Yosemite Falls. 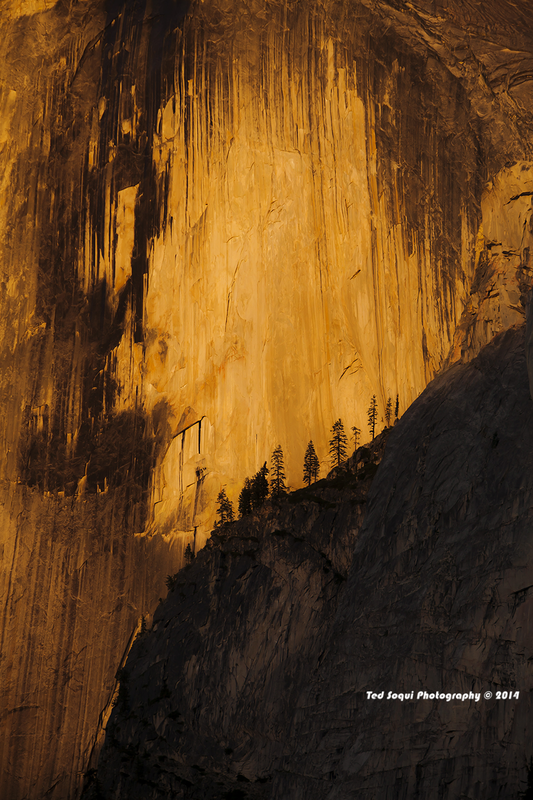 Afternoon light on Half Dome. 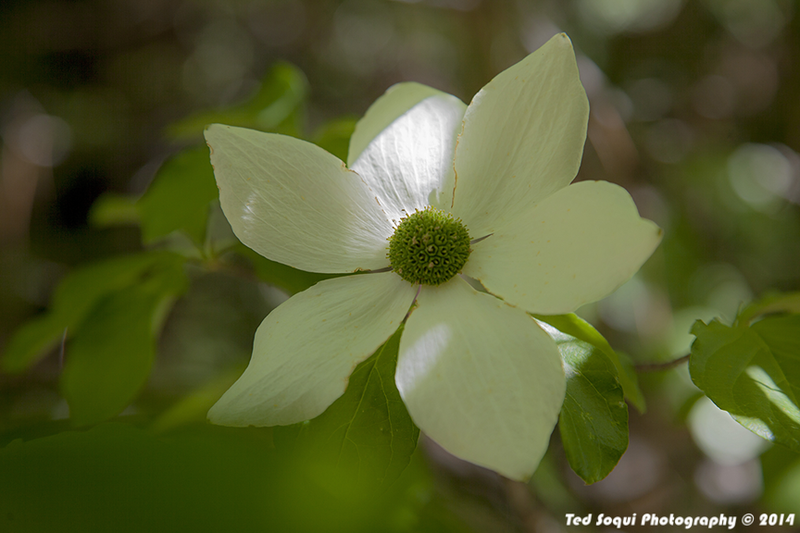 Last of the Dogwood blooms. 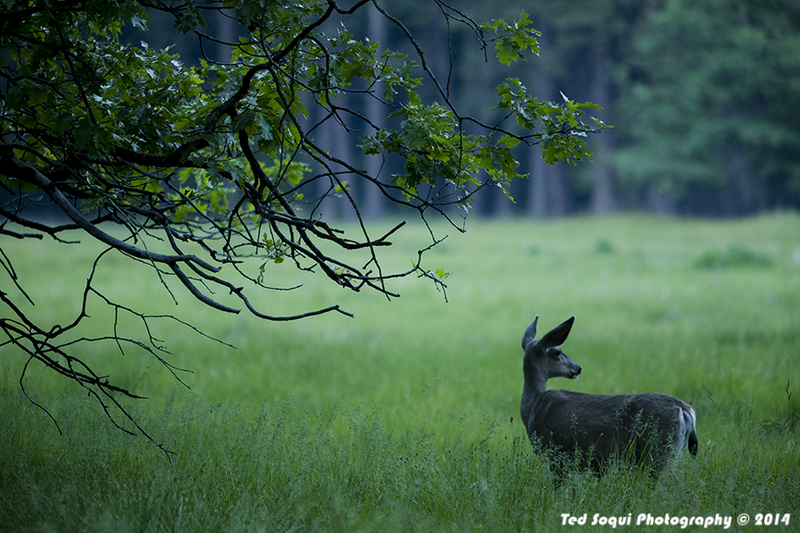 Mule Deer in a meadow on the valley floor. 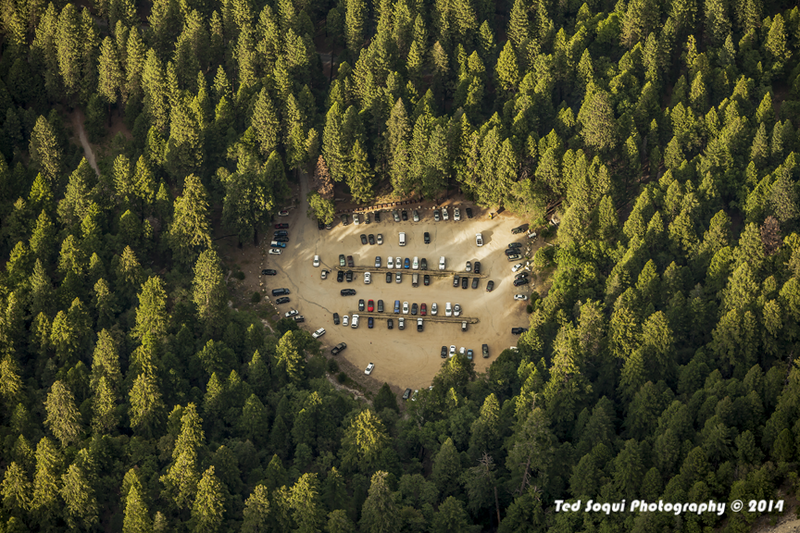 View of a small parking lot on the valley floor from Glacier Point.